Carpet Cleaning by the Pros! Winter was here, but now it’s time to make way for summer again. 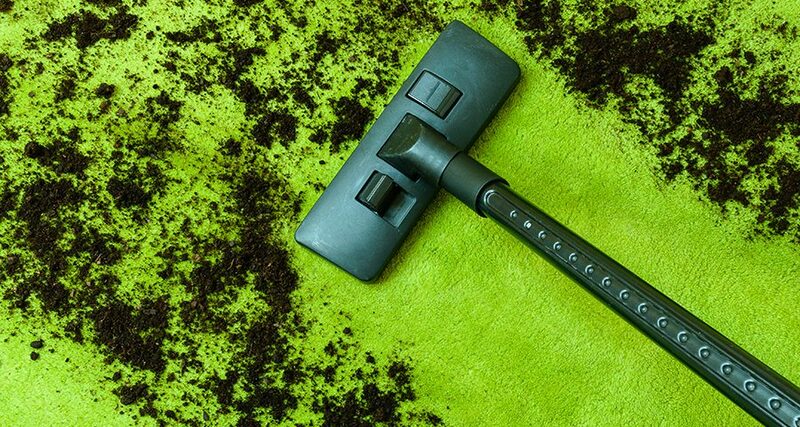 There is a reason why many people refer to ‘spring cleaning’ this time of the year. After a long and cold winter, with air conditioners, heaters, fireplaces and hearty food, it’s time to get your carpets professionally cleaned and ready for the warm summer months. Throughout winter, we trek a lot of dirt and grime into our homes, as our boots and wet shoes trample the outside into our homes on a daily basis. The time is now that you need to invest in professional carpet cleaning, so that you can rest assured knowing your home’s carpeting is fresh and clean. There is no reason to break your back trying to handle industrial sized carpet cleaning machines and equipment that you rented on your own. Instead, let the professionals take care of this, as they are trained and experienced in dealing with and using this technology on a daily basis. What’s more, they are also better equipped to get the most use and benefit out of this cutting edge technology. By investing in professional carpet cleaning, you also improve the air quality inside of your home. It removes surface dirt, dust and grime, but also deep cleans the carpets to get rid of in ground dirt. Heavy levels of foot traffic and ingrain dirt deeply into the carpet that can’t be cleaned with a mere vacuuming. At FKS Solutions, we have worked hard to become an acknowledged and established leader in our industry. We provide commercial and residential cleaning solutions, as well as vehicle upholstery solutions. If you would like to learn more about us, and to book your next professional and competitively priced carpet cleaning, speak to us today. We are ready to provide you with the information needed to make the best decision for your home’s cleaning needs.